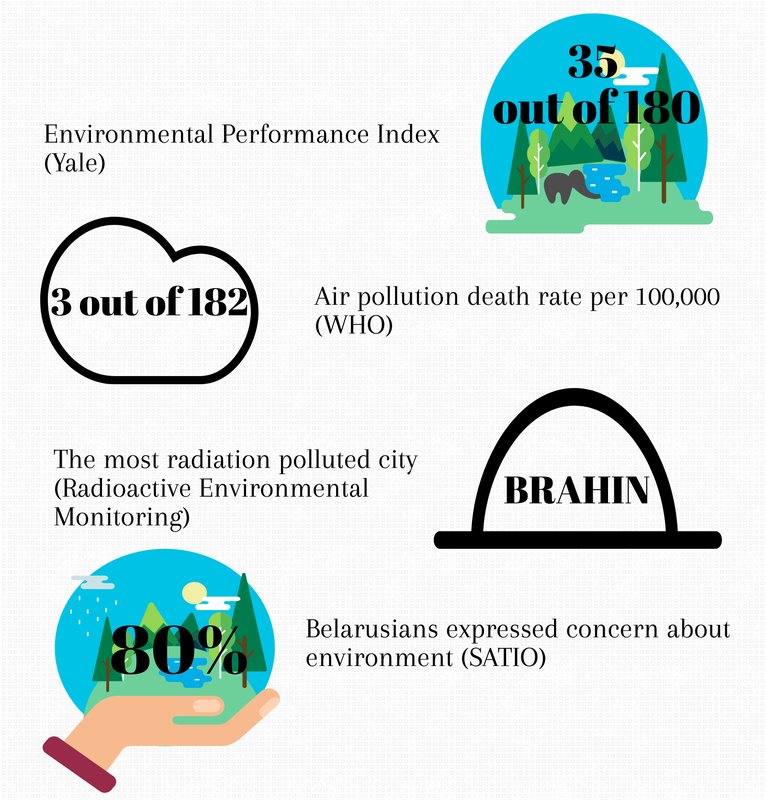 In the Yale Center for Environmental Law and Policy’s recently published environmental performance index (EPI), Belarus took 35th place in the world. According to the rating, Belarus performs fairly well in protecting human health and ecosystems compared with many other countries. However, Belarusians themselves express concern about the ecological situation in Belarus, says recently conducted research by Belarus-based organisation SATIO. For example, one in eight Belarusians still live in areas polluted by radiation after the Chernobyl catastrophe. While authorities continue to sidetrack policies and problems, Belarus’s full environmental potential remains unattainable. Belarus needs more forward-thinking green policies and the authorities must improve cooperation with environmental activists. The Environmental Performance Index (EPI) appears to place Belarus among the greenest countries. Based on around 20 indicators, EPI assesses two main areas: protection of human health and protection of ecosystems. Belarus took the 35th position with the highest possible rate for ‘access to electricity’ and the lowest rate for ‘air pollution PM 2.5 exceedance.’ Finland took first place among 180 countries, and Somalia the last. Although the EPI results might appear surprising, the index reflects only several aspects of environmental policy. For instance, EPI does not access radiation pollution. This could explain why Belarus and Ukraine take such high positions, 35th and 44th respectively. For instance, Radioactive Environmental Monitoring created by the European Commission names Belarusian city Brahin and Ukrainian Chernobyl as the most radiation polluted in Europe. Including radiation indicators in the EPI would significantly lower Belarus’s rank. The Chernobyl catastrophe imposed serious circumstances upon Belarus’s environment. Air quality is one example. According to WHO, Belarus still takes the third place in the air pollution death rate per 100,000 people. That is, while China may have a higher total volume of deaths from air pollution, if deaths are measured per 100,000, then Belarus’s air is much deadlier than China’s. Today, every eighth Belarusian lives in the territory polluted by radioactive caesium, reports the Department for the Liquidation of Consequences of the Chernobyl Catastrophe. Belarus has suffered more than any other country from Chernobyl. Its effects will negatively influence Belarus’s environment and ecology for the foreseeable future. However, the state has aimed certain policies to engage with existing environmental problems. In 2010, authorities cancelled the state monopoly on energy production, which has resulted in open opportunities for private companies. Thus, due to mobile operator Velcom, Belarus now has a large solar power plant in the most polluted area in the country, the town Brahin. Despite this, Belarus still obtains only around 1 per cent of its energy from renewable sources. Furthermore, Belarus remains behind many countries in managing the waste disposal. In 2016, Belarus has recycled only 16 per cent of its waste. Indeed, recycling trends have improved. For example, the country uses waste material as a fuel in certain power plants. However, authorities are reluctant to recycle various other types of waste. Additionally, the state remains the only one responsible for waste disposal, which excludes non-state solutions. Perhaps most importantly, the EPI rating data reflects only what is provided by the authorities. Belarusian officials present data to the international agencies without including independent data from non-governmental actors. Thus, instances such as the mass logging of forests remain hidden by the Belarusian authorities. In Poland, by contrast, civil society is protesting against allegedly commercial deforestation. Their efforts have received widespread media attention. Meanwhile, the Belarusian campaigns against logging remain largely invisible. Clean and cheap: What do tourists think about Belarus? The number of tourists in Belarus continues to rise. In the fall, Minsk has become the top city visited by tourists among all CIS countries, reports agency TurStat. After Belarus introduced a 5-day visa-free regime, the number of tourists has increased by 12 per cent. Around 700-800 thousand foreigners visit Minsk annually. 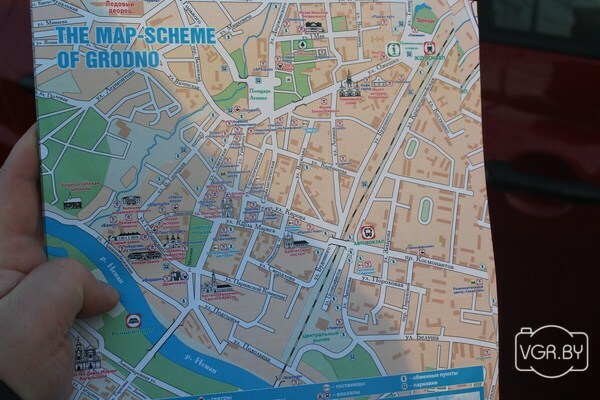 Cheap prices and clean streets remain among the things most noted by tourists. According to the question-answer webpage Quora, according to data from tourists, visitors to Minsk highlight cleanness of the city. Online news portal TUT.by has published a video where visa-free tourists say clean streets and cheap prices are among Belarus’s main advantages. Among others, tourists from neighbouring countries often compliment the quality of Belarusian roads. One of the main things tourists recommend avoiding in Belarus is tap water. Although some places the water might be clean, tourist webpage ‘isthewatersafetodrink’ includes Belarus in a list of the countries where unbottled water is generally unsafe for drinking. Despite Belarus’s overstated environmental performance, the country has strong potential to become an ecologically clean country. 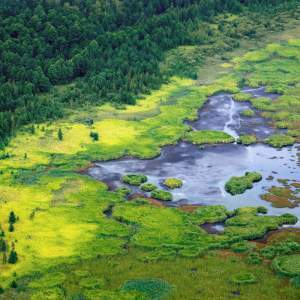 Belarus has thousands of lakes, forests and swamps. These resources still appear to be less exploited than in neighbouring countries. The success of such civic campaigns such as “In Defence of Belarusian Swamps” demonstrates a certain openness of among the Belarusian authorities to cooperate with civic organisations on environmental issues in the country. Belarus’s nuclear power plant (NPP) project has slowed down the implementation of other alternative energy projects, such as the construction of power generating windmills. Belarusian authorities calculate the NPP will produce more energy than Belarus needs. However, neighbours such as Poland and Lithuania intend to avoid buying energy from the station. Additionally, on occasion the authorities challenge environmental activists, which can prevent effective cooperation. For example, the authorities largely ignored environmentalists’ criticisms of the NPP project. In general, Belarus’s environmental activists tend to face obstacles on the path to encouraging environmental progress in Belarus. By contrast, the authorities are all too ready declare the success of their environmental policies. For instance, authorities claim to protect the largest remaining primeval forest in Europe, Belavezha forest. At the same time, they introduce programmes for the commercial logging of Belavezha forest. In sum, the high rank awarded to Belarus in the EPI demonstrates ongoing environmental progress in the country. However, such rankings would be closer to reality if they were to include information from both government officials and environmentalists.